The UK energy industry has already experienced similar problems and offers a preview of what Germany will go through in the near future. The massive Longannet coal fired plant in Fife, is set to close early next year. It can currently supply up to two thirds of Scotland’s energy needs. However, it is now too costly to run, being hit from multiple angles by both the eco-lobby and eco-legislation. Government carbon taxes are only one of the additional payments faced by the station. Labour also introduced a location-based transmission charging methodology in 2005 that now amounts to an extra £40 million cost. 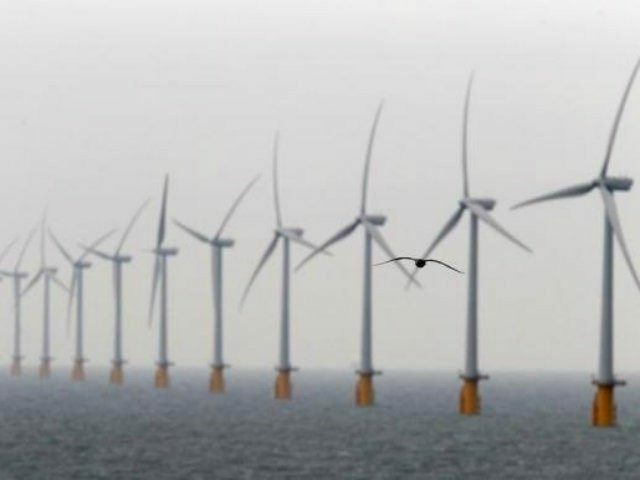 The mortal blow was struck however by the plant failing to win the contract to supply back-up for Scotland’s ever-growing fleet of wind turbines. The insanity of the UK’s energy policy is nowhere better illustrated. Other first world nations, however, continue to push ahead with more sensible energy policies to ensure the lights stay on. Poland is adding another 4.6 gigawatts of coal-fired supply over the next four years. This is in spite of the EU’s Industrial Emissions Directive, the implementation of which had been delayed by Poland from 2016 to 2020. Japan meanwhile continues to embrace coal, pushing ahead with 43 projects in defiance of Kyoto protocol targets for emissions. With competing nations such as Poland, Japan and India taking more realistic and longer views, perhaps it is time for both the UK and Germany to have a rethink.